Mr. Henry began teaching at Lemon Bay High School at the start of the 2004-2005 school year, and he has loved every moment of teaching. He has taught Web Design, IFL, Manta Stand, DCT, Biology and Integrated Science. Mr. Henry finds every class he teaches interesting and he does his absolute best to make learning exciting for students. From mitosis to HTML to FIFO to business ethics to photosynthesis to supply & demand, Mr. Henry loves what he teaches. Mr. Henry, who is a LBHS alumni himself, graduated from UCF in 2004 with a Vocational Education degree, and he has a Masters in Education Leadership. 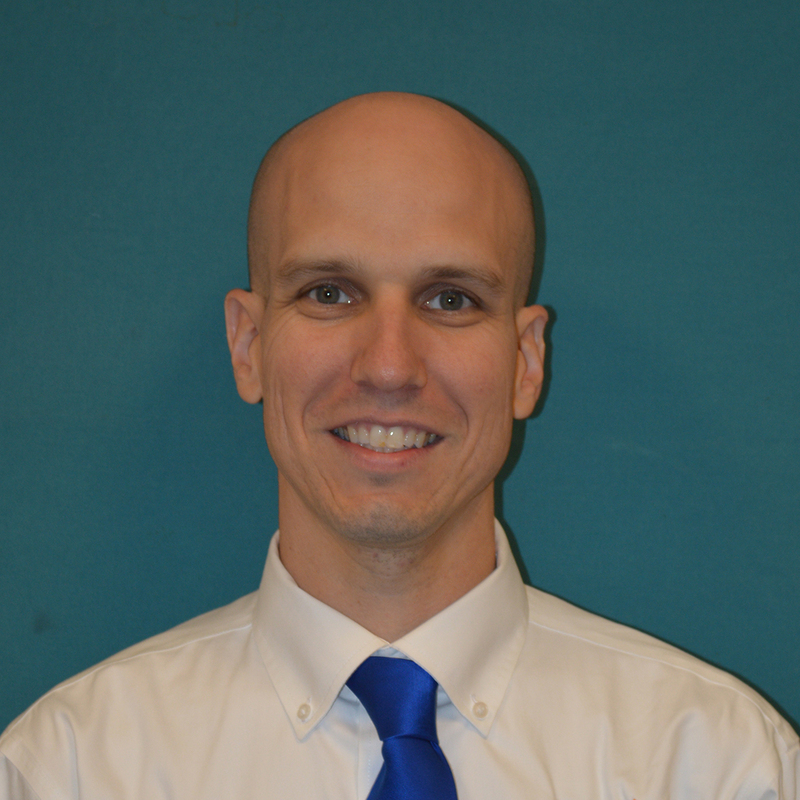 He became assistant principal at the start of the 2015-1016 school year and has been enjoying his new position. He has a wife and 2 little girls, who also support Lemon Bay High School.